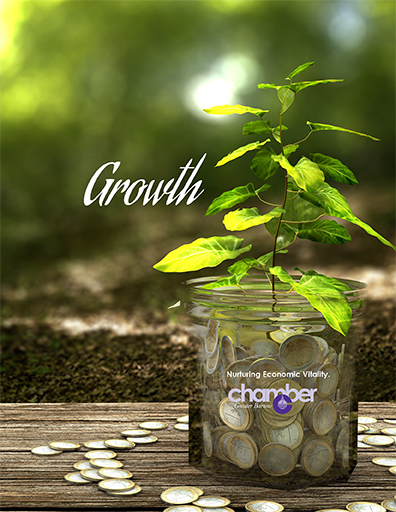 Your investment in the Greater Bartow Chamber gives your business added credibility, visibility and marketability. And, it provides numerous opportunities for you to promote your business to other members, as well as to the public. As a member, you contribute to the ongoing mission of the Greater Bartow Chamber of Commerce. Together we create actions and initiatives that are aimed at promoting business and economic development for the benefit of our community. You will be linked to more than 600 other business members. Perhaps some of them are your customers. Membership with the Greater Bartow Chamber of Commerce provides another avenue for you to maintain contact with your customers. And, by networking at Chamber events, you put a face with your business and establish a relationship with potential customers. Depending upon your goals, the Chamber can offer you the membership package that is best suited to you. The Chamber offers custom business solutions for the investment that is right for your business or organization.